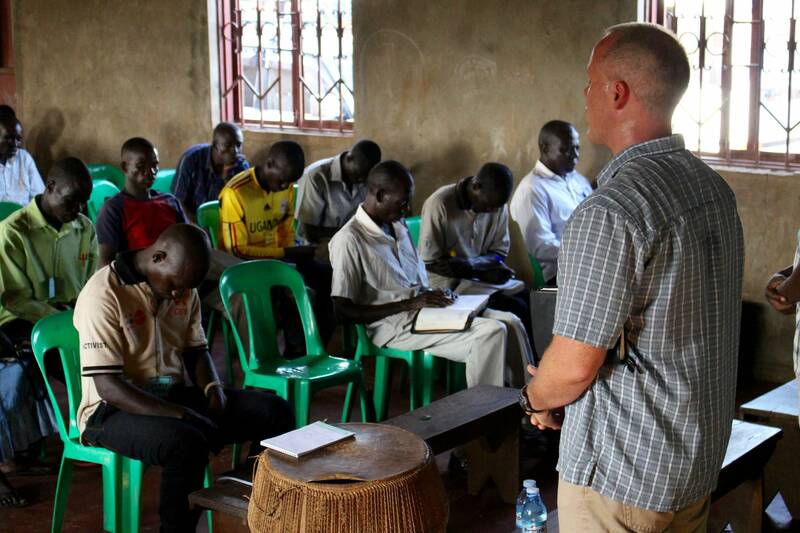 The Terebinth Ministries School of Discipleship is a Bible training and Discipleship school for pastors and leaders in churches all around northern Uganda. We teach through the entirety of Scripture verse by verse from Genesis to Revelation, equipping pastors for the work of the ministry. 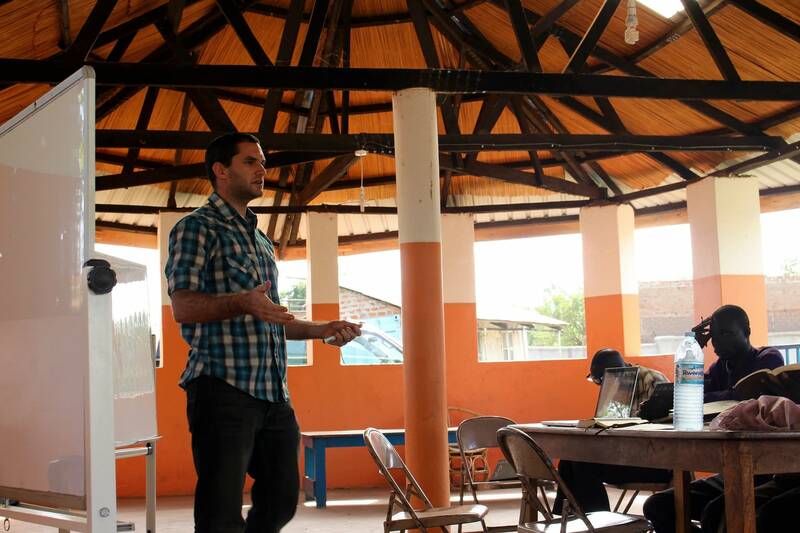 Many of our students come from a region where Bible resources, materials or seminaries are not readily available; our emphasis is training these leaders to be Biblically literate by using Scripture to interpret Scripture. The school takes place one week a month from Sunday-Saturday. The students of the school are provided with housing and food for the week they stay at the school. Class is from 9 a.m. to 1 p.m. Monday through Friday. The evenings are spent in study and fellowship, with quizzes to help prepare for the final test. On Saturday morning there is a final test of all the material covered. 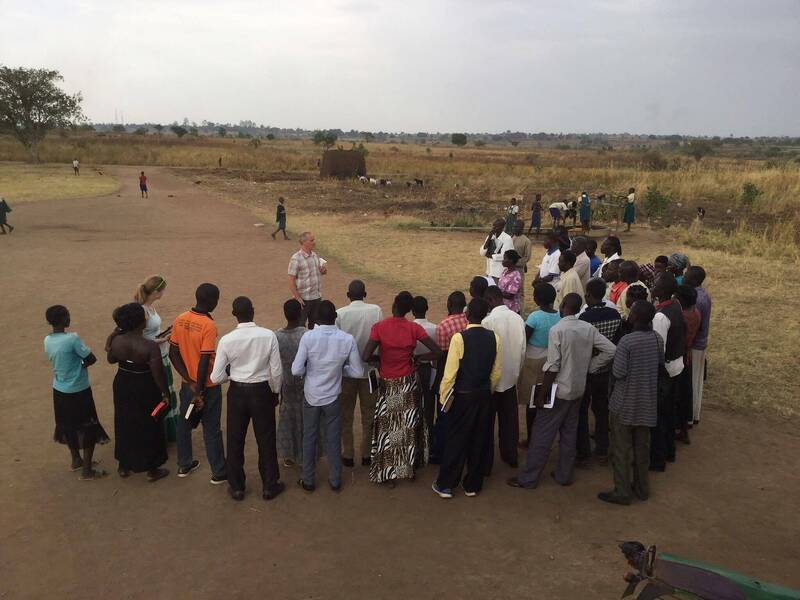 A second school of Discipleship is being launched in July of 2017, which will add sustainable farming practices into the curriculum, along with interpreting Scripture with Scripture. What makes our school different from others? First, the students do not pay to attend our school. The food and lodging is provided completely free. In addition, because many of the students are not paid for their roles in the church, our students are paid to attend the monthly school. Many have to give up a week of work in order to attend, and work extremely hard at studying in between. Many of the students would be unable to attend the school if it meant giving up a week’s salary. Second, our school does not run on a pre-made curriculum that we purchased. The curriculum is hand-written by the teachers of the school. The Terebinth School of Discipleship focuses on teaching the Bible as one unit and using Scripture to interpret Scripture. So each section of Scripture is interpreted through the rest. Consistent themes, patterns and messages are utilized to gain a full understanding of God’s Word.